The SaaS business model is one that keeps on giving. Over time, your subscriptions can provide you increasing value (if you have factors like churn rate under control). Long-term relationships are those which provide a SaaS Company with the most value. What are the most important factors for building and maintaining long-term relationships? Although an excellent product and intelligent marketing definitely bring more customers in, the keys to forming long-term relationships (and hence the success) as a SaaS company are customer success and great customer service. When done right, customer service works in sync with all the departments, increases the value of existing customers by upselling, reduces possible churn incidents from happening and increases overall revenue as a SaaS. Let us jump into customer service and success, why they are so important, and how to improve customer service and success for your SaaS brand. What is Customer Success and Customer Service? Customer Success, in simplest terms, is making sure that your customers achieve the desired outcome that your product promises through their interactions with it and the company. It involves understanding your customers in a truly “human” way, and providing solutions to specific problems that they may face, before they run into it (preferably) and when they actually face them. Customer service is the helping out your customers in the various issues/problems they face while using your product. It usually involves the customer raising an issue, and the support team then working to resolve it. Customer Success can be seen as a proactive “evolutionary” version of customer service, mostly including tracking and solving problems for users before they realise them. Regardless of how proactive you are though, there will always be issues that customers face – and hence your customer service needs to be top notch too. Lets us take a look at why great customer service is essential for SaaS success in the long run. Let’s face it, customer come, they leave. It happens with most companies. But do you know what the biggest factor for customer churn is? "67% of consumers cite bad customer service experience as the reason for churn"
The customer bought your product, which means they need the solution you offer, and your marketing did convince them to buy the product. If the customer is unhappy, it means that they are unable to see the value that was promised. This can be due to various reasons. It can be due to your onboarding process not acquainting the user enough with your product. Or it can be due to a bad website experience or absence of a self-help database. Whatever the case, great customer service makes sure that the value that has been promised is realised. In fact, good customer service can cover up for negative aspects like a hard to use product. Imagine a customer having problems using a functionality of the product – but there’s always someone ready to help them out. In such a case, the user won’t be too worried much about the UX since they know that the organization always has an ear for them. Moreover, this helps develop a much more “human” relationship with them. When the time for renewal comes, they’ve already made their decision. We’ve all heard the phrase “It is much cheaper to retain old customers than it is to attract new ones”. In fact, according to a study, it costs five times as much to attract a new customer than to keep an existing one. Each time you acquire a new customer; both of these costs are incurred, repetitively. In converse, each customer you prevent from churning, you’re saving these costs. By now you’re wondering what the secret sauce to retaining customers is. It is (you guessed it), consistent customer service and delight. Any user who will be using your product for a long amount of time is bound to face problems. The way to make sure that your products’ problems don’t become their problems is consistent and diligent customer service. It isn’t about how few problems your products have – it is about how quickly you solve them. When you provide great service in the long term, you get returns from every customer for a long amount of time. Further, you can easily upsell to people who become long-term users of your product – increasing their Life Time Value (LTV), hence increasing revenue for your SaaS. We already talked about how customers stick along with customer success practices and great customer service. Longer lifetime means a larger value. You further increase the Life Time Value of each long-term user when you upsell to them. This becomes easier as the user is already used to the user experience of your product. If they trust your customer service as well, saying no to more functionality is very less likely. What if we were to ask you about your ideal users? You’d probably say something like “The ones that cost least to acquire, and stick along for the longest”. You know how you acquire such users? Referrals. When you practice delighting customers, they are highly likely to bring more of their friends to the table, increasing subscriptions for your SaaS service. In fact, according to Harvard Business Review, 23% of customers who had a good customer experience told 10+ people. Conversely, 95% of consumers share bad experiences with other people, according to Zendesk. So when you improve customer service and customer success, you are investing in the best marketing and customer acquisition channel - word of mouth. These referrals, on being delighted will bring on more prospects, and so on. Referrals have excellent conversion rates and are a win for your sales team too. Overall, this increases revenue for your SaaS. Have you yet counted the number of teams in your organization that good customer service helps? 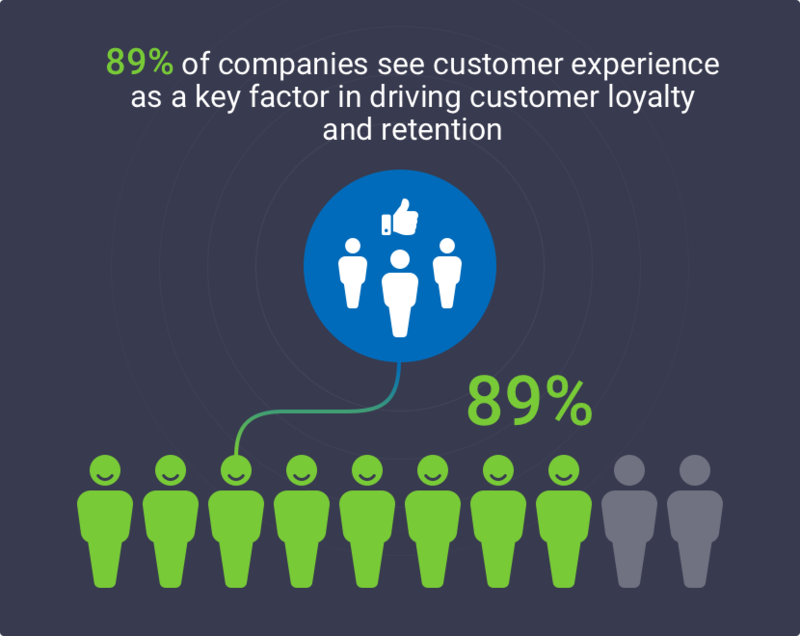 Now that we agree that customer service and success are the most important factors for long-term customer retention– how do you actually implement it? The old days of customer service are gone - it no longer consists of just answering the phone and solving issues. It is much more than that today. We can break it down it into two parts. Feedback is one of the most important and most effective tools you can use for optimizing performance and processes at your organization. No one knows your product better than your customers – and no one uses it more. Sure, you may test it endlessly, but the customers are the real “users”. With a great customer service team, you always have an ear for your customers are saying. It is important to listen, and listen well. Asking customers for honest, open-ended feedback, and acting on it can do wonders for your organization. First of all, it improves customer satisfaction by solving the pain points which users are directly facing. Secondly, it shows customers you’re listening to them, increasing brand loyalty and trust. More of a “customer success” tactic, the aim here is to solve problems of the customers before they run into it. This also involves identifying customers who are about to churn and intervening at the right time. Proactive customer success involves gathering essential data about your clients, determining KPIs and parameters which define behaviour, success and failures for your customers. You can analyse this data to understand which customers are engaged at different levels with your product. Based on this, your agents can define the best responses and interactions at right time, for the correct customers. The problem here lies in the huge amount of data relevant to each customer. Collecting, analysing, and understanding this data sometimes takes up most of the time of the agents – and they forget the most important task of interacting with users. You can use tools like Custify (INSERT LINK HERE) here. Custify does all these tasks and automates them, providing your agents directly with relevant customer success KPIs and client interactions in an easy to understand dashboard. This improves the customer service for your SaaS and enables your team to intervene at the right time, to reduce customer churn. The reduced churn results in more satisfied customers, increased brand loyalty and increased revenue. Contact Us (INSERT LINK HERE) for a free demo today. 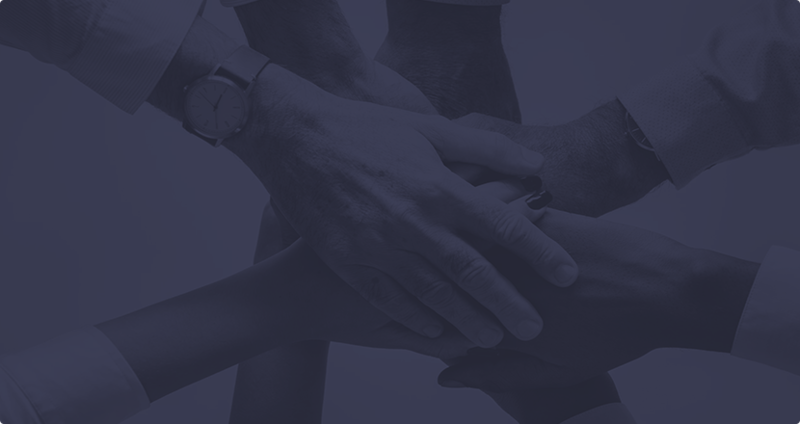 Providing the right customer support at the right time is the most crucial factor for increasing subscriptions and success as a Saas organization. It is the one factor that can help your SaaS achieve your short term as well as long-term business goals. What are your thoughts on improving customer service and customer success for your SaaS? What challenges do you face? Feel free to let us know your thoughts!